The fifth generation of wireless technology is closer than we imagine. It was one of the main topics at Internet of Things Solutions World Congress (IoTSWC) that just ended in Barcelona and not only. For Romania, Orange tested 5G this summer near Cluj, in Floresti. Next year Romanian authorities will organize the auction for 5G and till 2025, one-third of the Internet traffic will be supported by it. But what should we expect from the next generation of Wi-Fi technology? 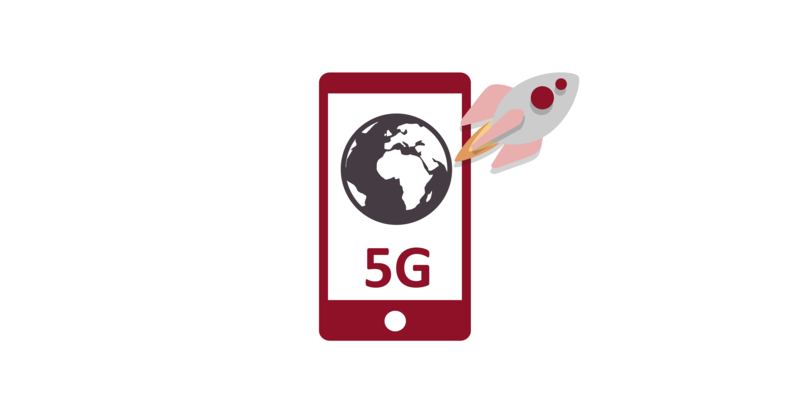 5G stands for the fifth generation of the next wireless mobile standard and it`s expected to bring three major changes. First of all, it will bring greater speed in order to move more data, lower latency that will assure more responsiveness, and the ability to connect a lot more devices at once. ” An amazingly large number of people believe that 5G IS Industrial IoT. It’s not, it’s just an enabling technology — an important one, but one of many. In many IIoT implementations, wireless solutions don’t even appear (in many industrial scenarios, you have systems that don’t move and must operate in an environment with high RF interference, so wireless solutions just don’t figure into it). That said, there are important applications of IIoT (I suspect especially in transportation) that are going to depend on the high throughput and low latency of 5G moving forward”, believes Richard Soley. Are you ready for your First Step Internship Program?